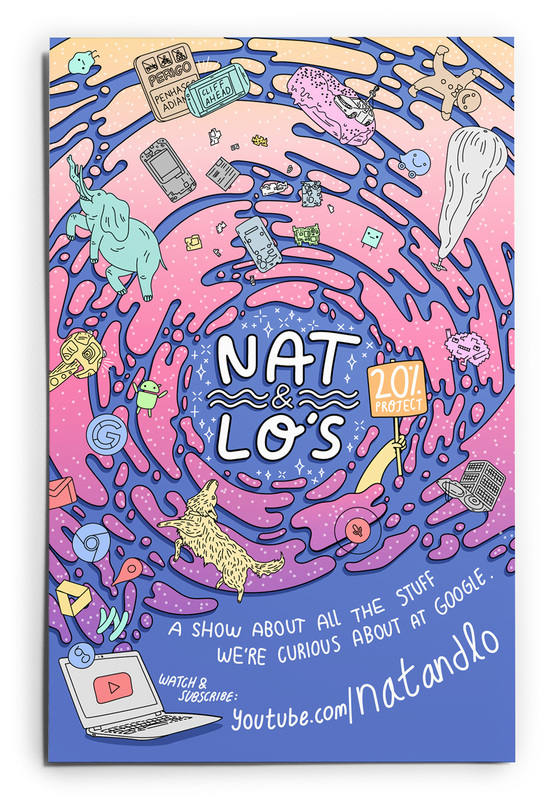 I was honored to be asked to creative branding for Nat & Lo over at Google. They have an awesome YouTube series all about amazing things people do at Google. Title Animation made with the help of the good people over at Mixtape Club.